HECO encountered “significant issues” with its first Sensus smart meter pilot. The Hawaiian Electric Company is going back to the drawing board on their advanced metering deployment. HECO has requested a follow-up pilot on Oahu after they encountered communications problems with their first pilot of 9,400 Sensus meters. HECO "encountered a number of significant issues," according to a document filed with the Hawaiian Public Utility Commission in May. "We have identified certain performance issues, including data anomalies, billing read performance, network performance and the ability of the technology to integrate with our future smart grid initiatives," said Darren P. Pai, the Senior Communications Consultant for HECO. "The purpose of this expanded pilot is to evaluate the technology and determine how well these issues can be addressed." The utility reported that some problems were already fixed simply by using Sensus' latest technology. The next pilot, which is awaiting PUC approval, will include 5,000 meters and will "encompass the whole gamut of performance criteria using the latest vendor products," according to Pai. 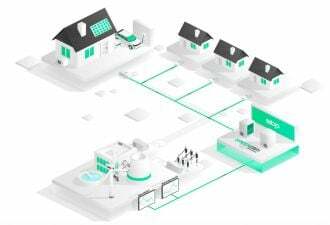 The second pilot will also include issues that were not prioritized in the first go-round, including security and demand response features. However, not everyone is convinced that another pilot is the answer. The Hawaii Solar Energy Association filed a response to the request for a second pilot stating that HECO was "putting the cart before the horse." And HSEA's criticism doesn't stop there. The organization also questions whether mesh is the right network choice (editor's note: technically Sensus uses radio frequencies but not mesh networks) and whether there needs to be a more detailed framework for AMI deployment and developing a smart grid before moving forward. A successful deployment of smart meters will be critical if Hawaii is to meet its ambitious goal of 70 percent renewables by 2030. Hawaii has the highest electricity rates in the U.S., and nearly 90 percent of its energy is powered by imported oil. HSEA is both advocating that HECO take the time to map out a framework for a smart grid, but it is also calling for efforts to update the grid so that renewables can be brought online more quickly. Some of HSEA's criticism is already being answered. HECO retained Accentor in December of last year to help develop a smart grid roadmap, which is still being completed. Integrating renewables, however, presents issues far beyond the meter. 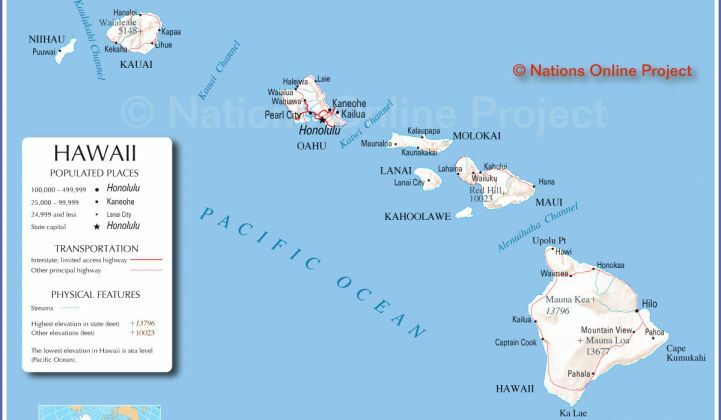 Hawaii's Clean Energy Initiative has a current proposal to build an undersea cable to bring wind power to Oahu, and if it does get built, Oahu's transmission grid will have to be updated to be able to carry the intermittent energy. Even without the wind project, the grid will need significant updates to accommodate 70 percent (or even 30 percent) renewables in the future. But for now, HECO is just trying to figure out metering. If the proposal for a second pilot is denied by the PUC, it will certainly throw a pothole or two into the long-awaited roadmap. Stay tuned.